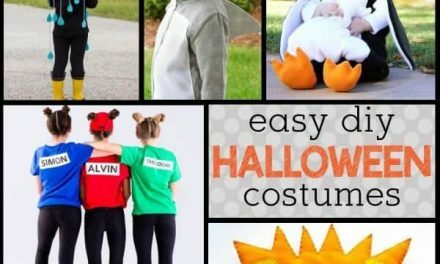 Halloween: Modern Free Halloween Printables. 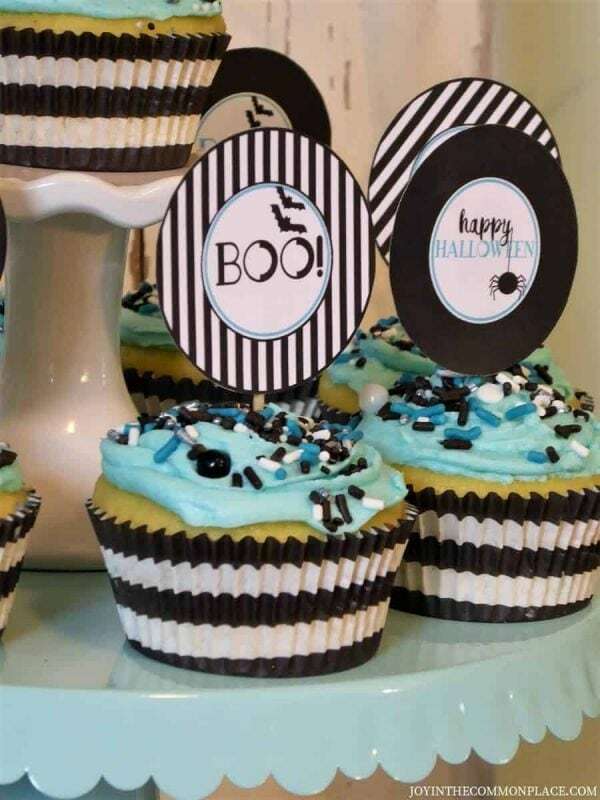 If you are throwing a Halloween Party, you definitely need some Free Halloween Printables. 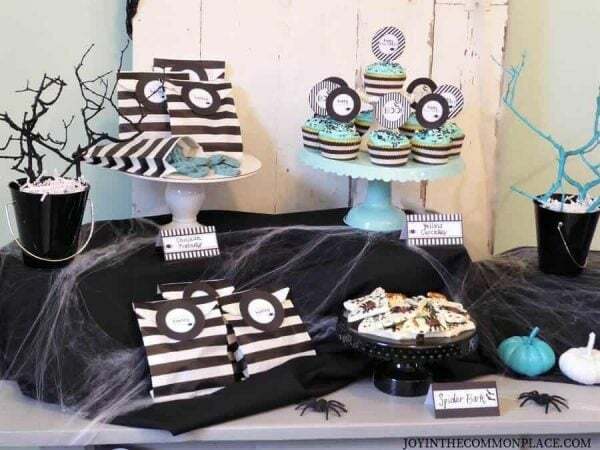 This adorable party was styled by Joy in the Commonplace. Check it out!! Looking for Halloween decoration ideas? Be sure to check out our Bat Treats, Frankenstein treats and Halloween treat ideas. I love holiday parties, don’t you!! Halloween Parties are some of my favorites too. Recently I collaborated with Sarina over at Joy in the Commonplace to make some fun modern free Halloween printables. 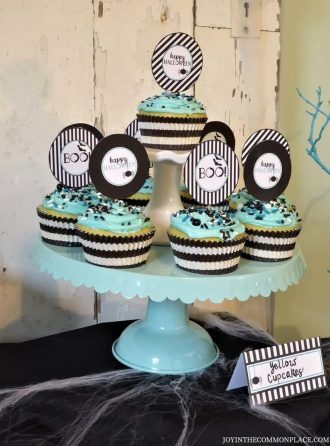 This design is mostly black and white with a pop of teal. It’s fun and simple and modern in its feel. Check out the adorable party spread she made. 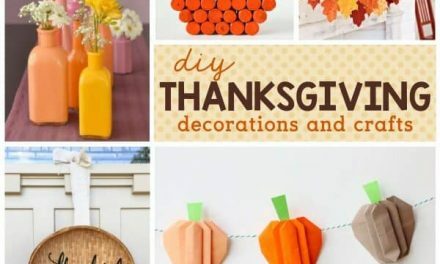 My favorite detail is definitely the painted pumpkins! I love the subtle pops of color throughout…it really makes the black and white stand out! 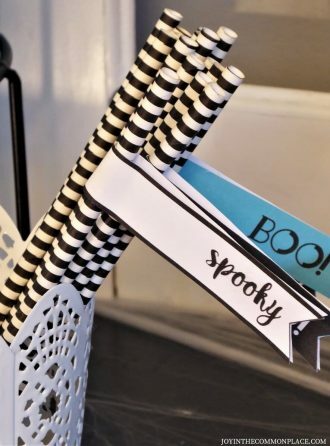 This mini banner is probably my favorite piece of the whole modern free Halloween printables set! It’s so spooky!!! 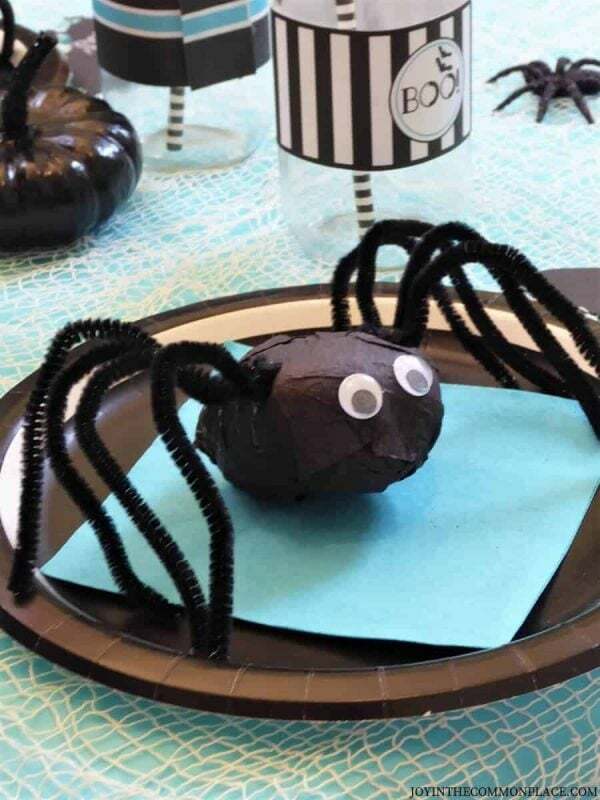 These surprise spiders are super cute. Sarina has a tutorial for how to to make these on her blog. 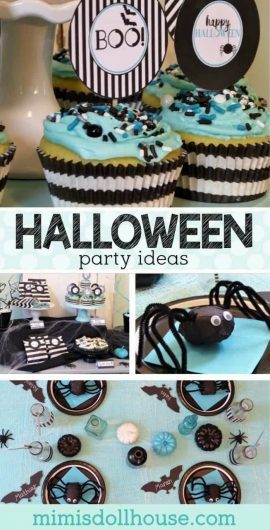 It’s a great idea for an easy way to incorporate treats into the party!! 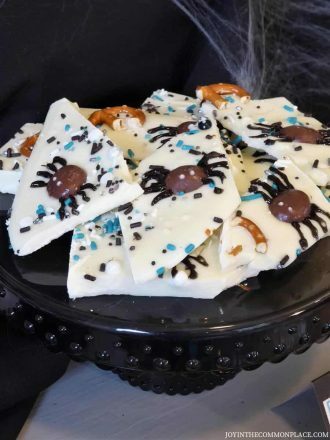 What yummy looking spider bark…I love fun treats for party tables….especially when you can custom make them to match. Adorable!!! 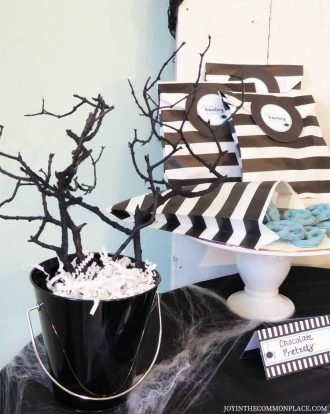 And of course, simple spray painted twigs and crinkle paper are a great spooky centerpiece. 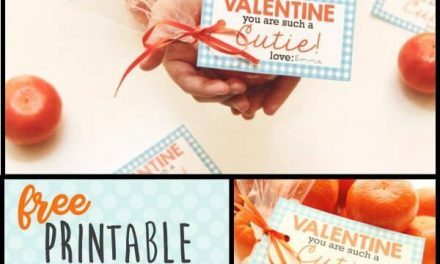 You can completely throw an amazing party on a budget using some of these clever ideas!! These adorable party sprinkles really make cupcakes stand out…you can purchase this fun mix of sprinkles from Sweets and Treats! 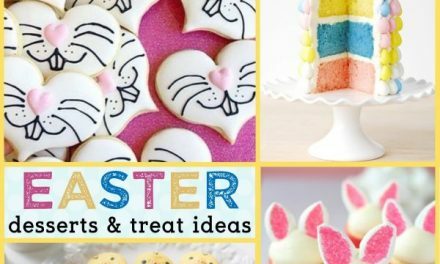 They have a fantastic variety and you can find sprinkles and cupcake liners and straws and more to match any color scheme!! Like these super cute striped bags…aren’t they perfect!!! 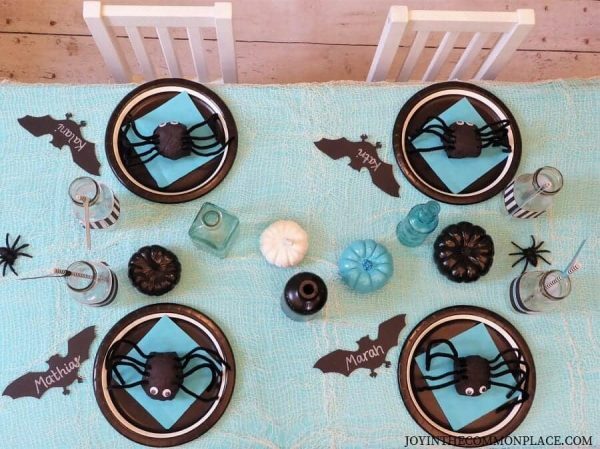 I adore this table spread. 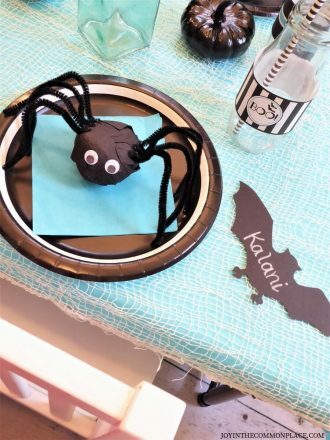 The surprise spiders make the perfect centerpiece to the plates and really spook up this modern halloween party!! The use of distressed wood and worn fabric throughout really gives you that perfectly terrifying yet fun Halloween vibe. What’s Halloween without a little Halloween punch??? I love that this punch perfectly matches the party spread AND looks so delicious!! 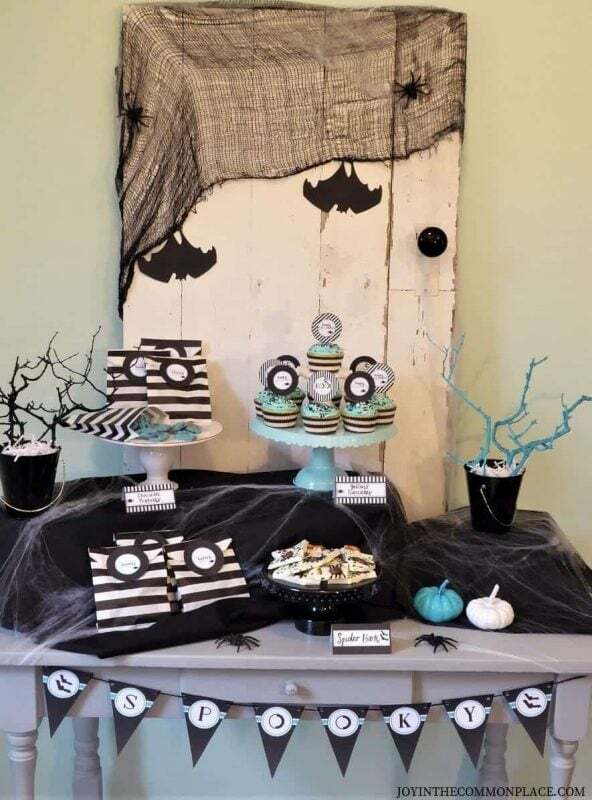 If you love this party…swing by Joy in the Commonplace and check out all of Sarina’s amazing ideas!! You will not be disappointed!! You can download the Modern FREE Halloween Printables in the shop. 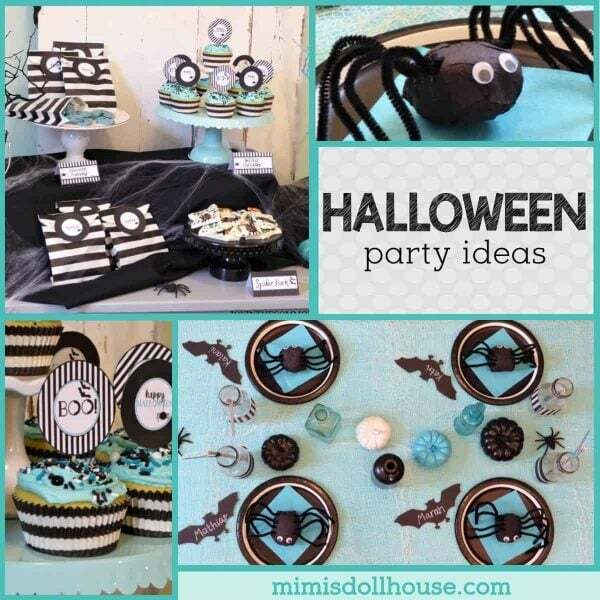 If you love this Halloween party, please pin this image to your Halloween Pinterest board!! Looking for Halloween decoration ideas? 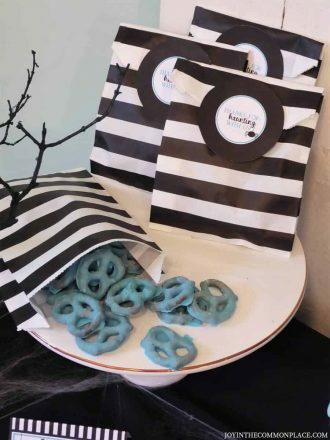 Be sure to check out our Bat Treats, Frankenstein treats and Halloween treat ideas. Happy Halloween! 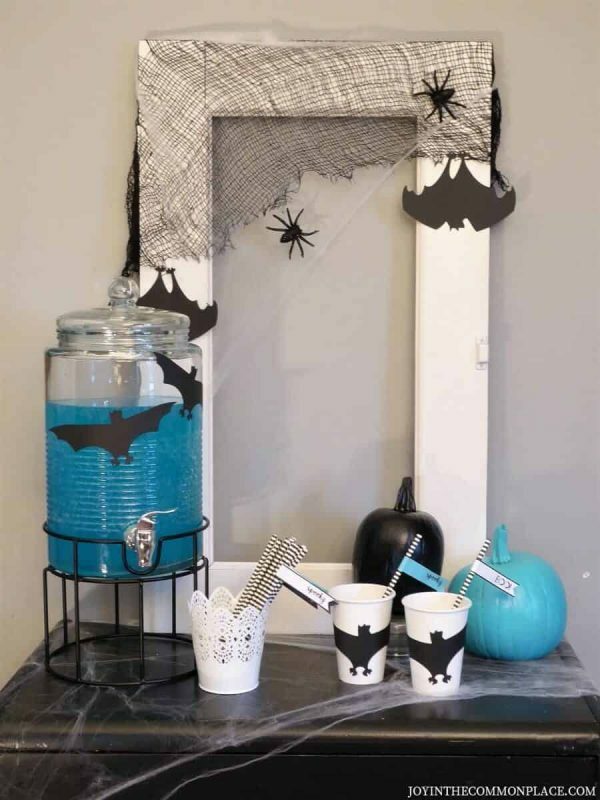 We’re going to a friend’s Halloween party this year, thank goodness, but these are cute decorations if we host next year. 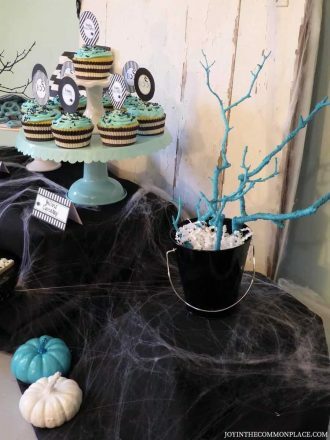 I am loving how you went with non-traditional colors for this Halloween party. So many times all you see are orange and black and this is so much cooler and sophisticated. Love it! Wow, I need you to come and set up parties for me! You have a gift! My son is obsessed with all things Halloween. 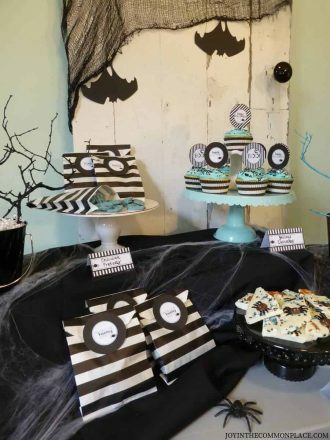 He’s so obsessed, we’re having a ghost themed birthday party… in December. Lol. These will be great! Pinning for later. ? These are all so cute! I love the pop of color throughout!